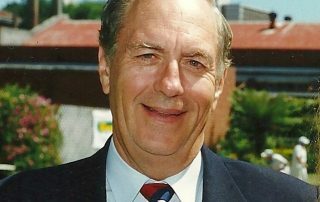 So far David Allen has created 164 blog entries. 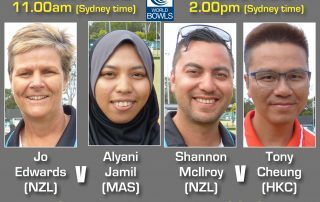 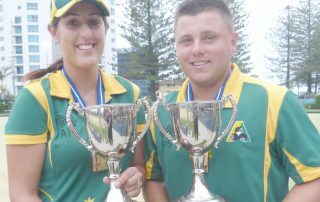 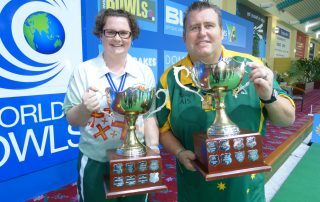 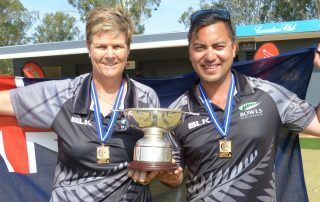 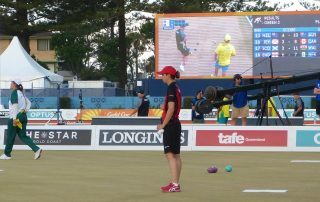 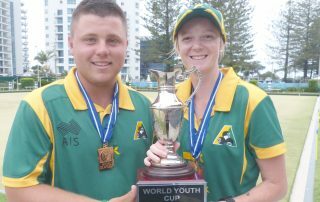 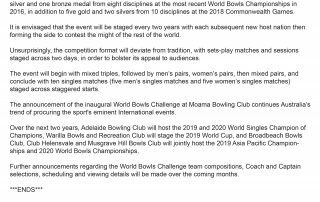 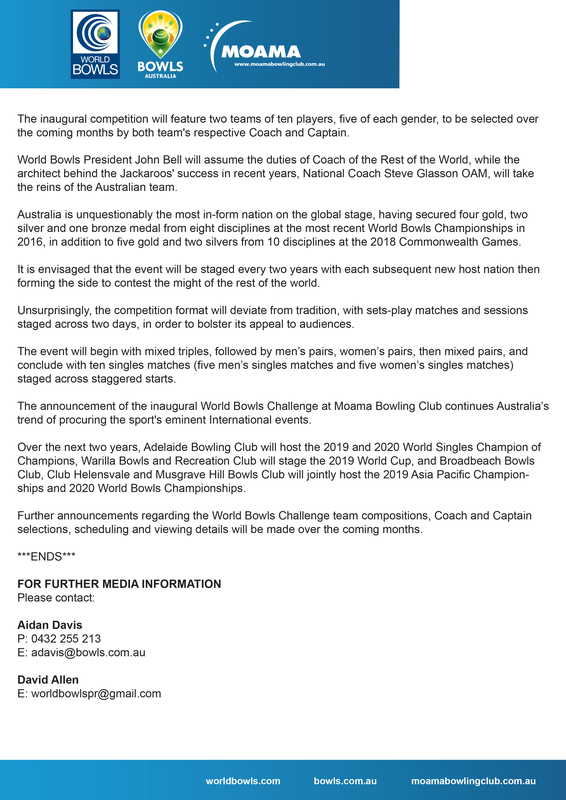 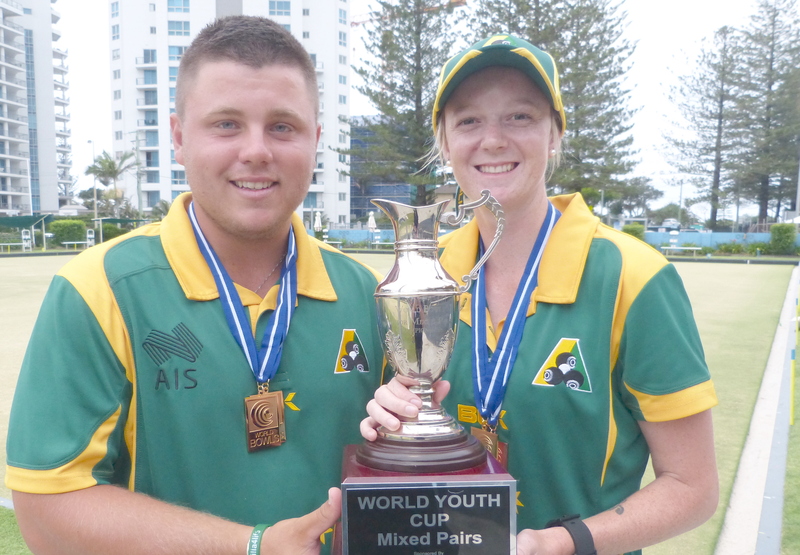 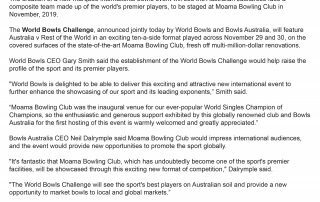 OFFICIAL announcement of the inaugural World Bowls Challenge, featuring teams from Australia and Rest of the World and set to be presented in Australia this coming November. 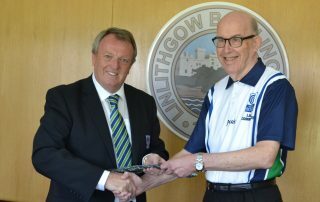 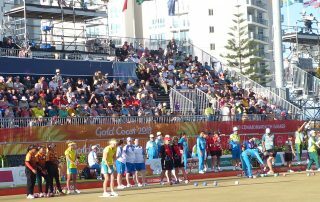 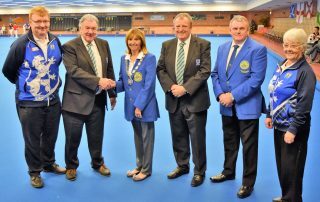 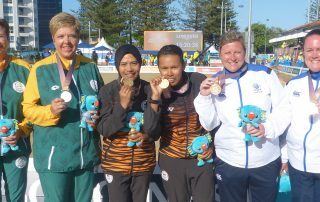 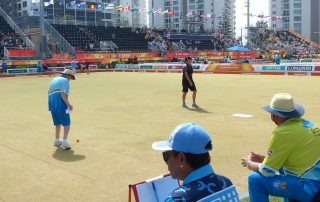 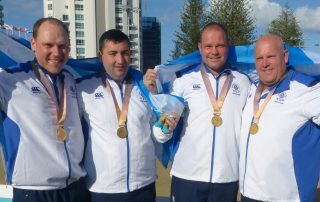 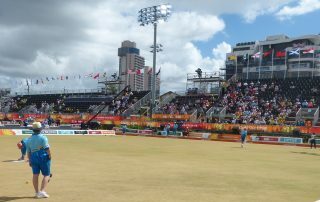 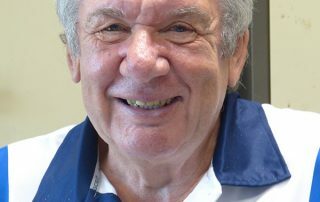 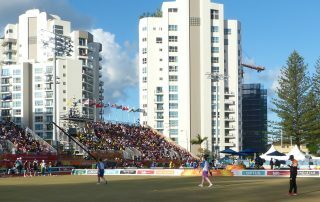 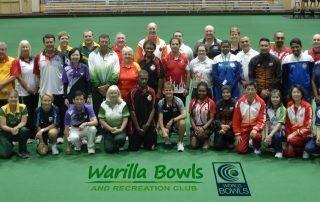 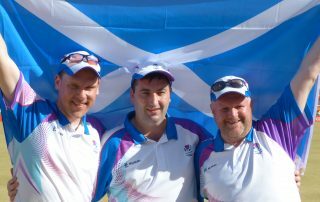 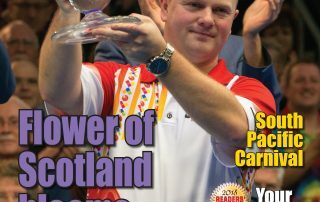 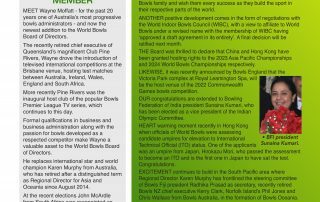 News and information of interest from the headquarters of World Bowls, the sport's global governing body. 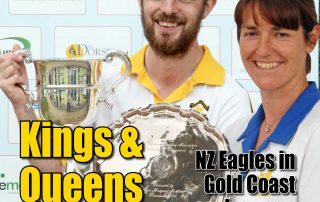 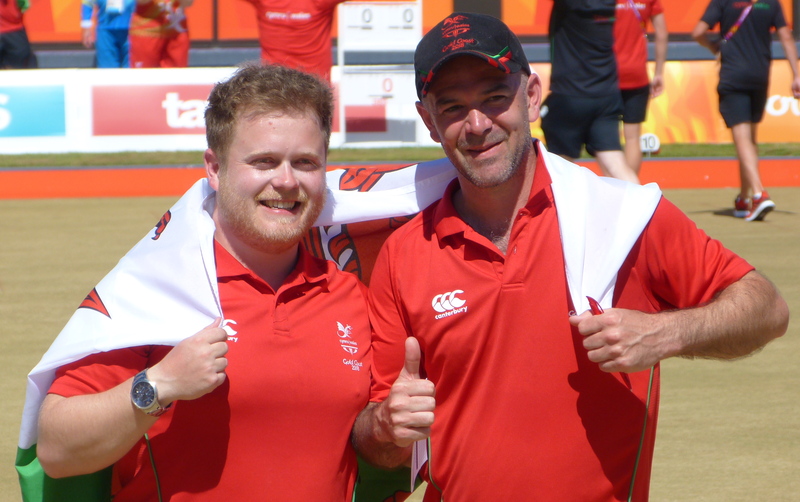 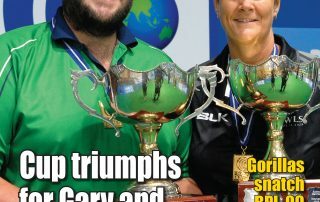 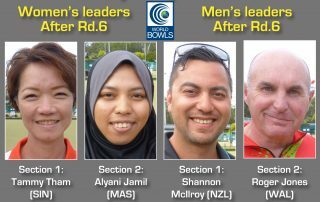 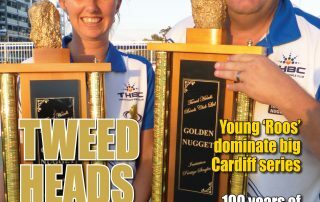 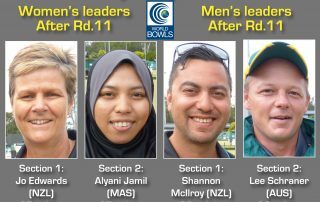 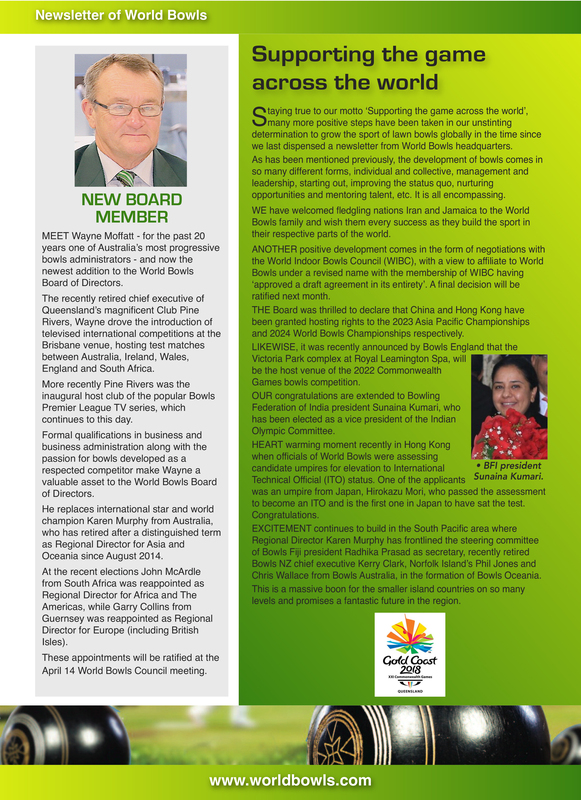 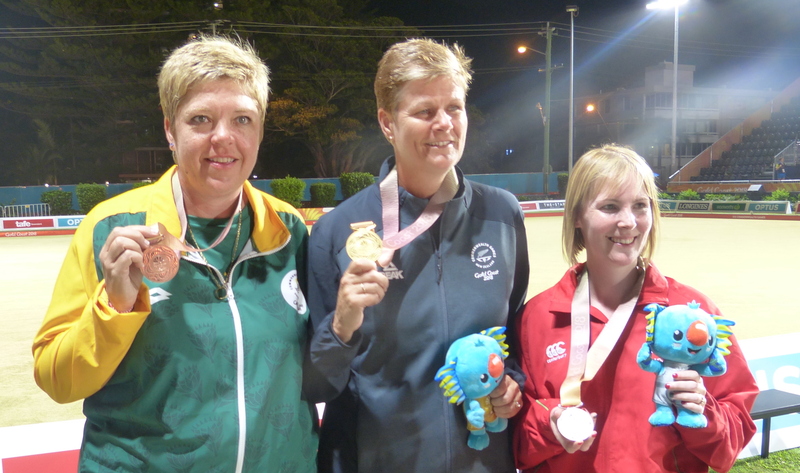 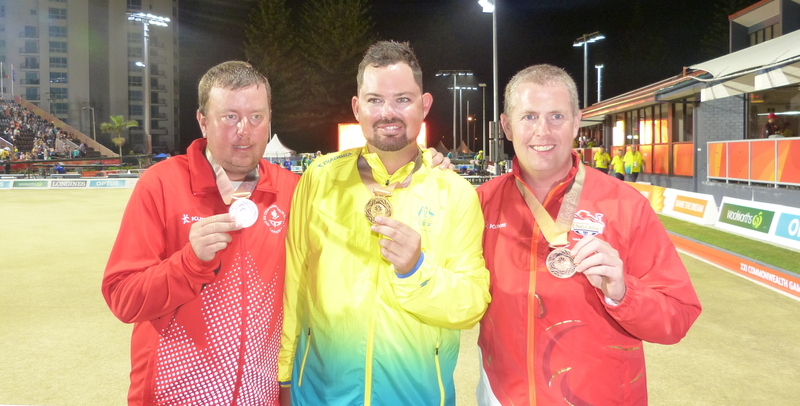 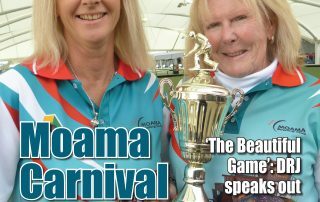 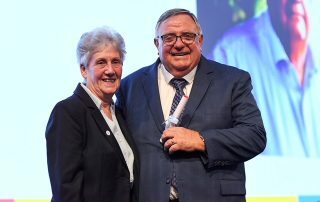 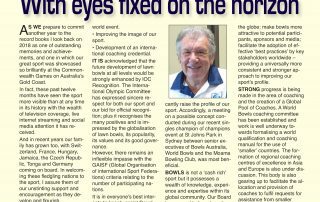 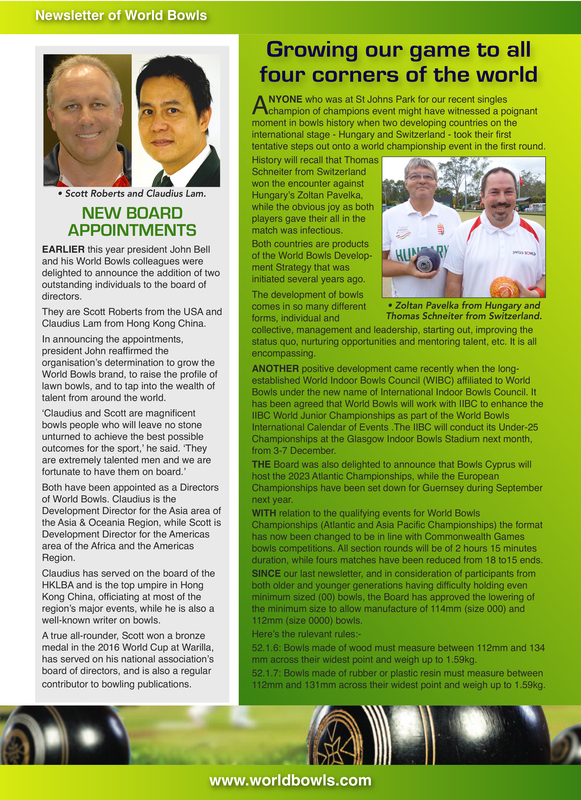 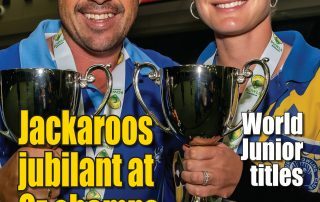 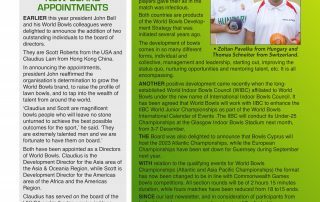 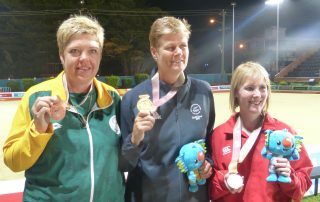 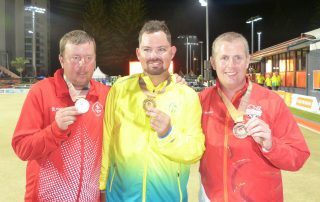 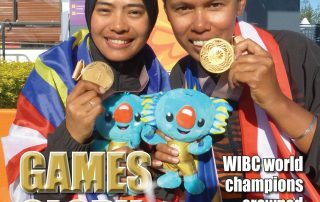 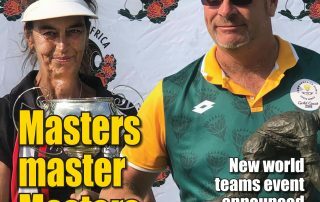 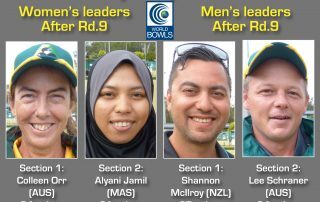 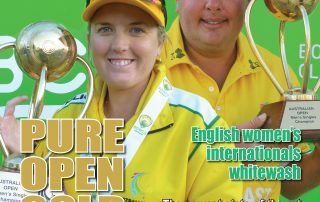 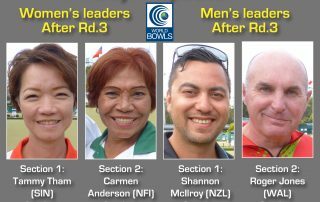 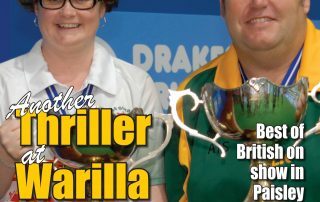 You are cordially invited to read the latest newsletter from the head office of World Bowls, the global governing body of the sport of lawn bowls. 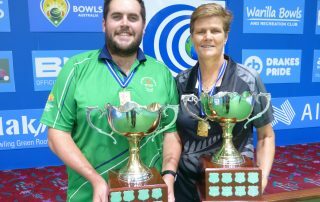 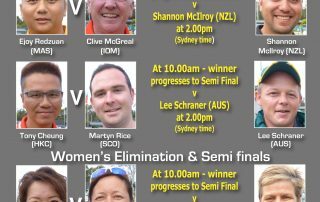 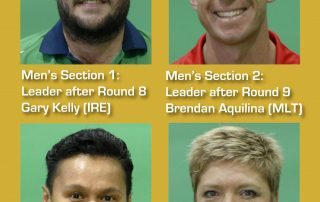 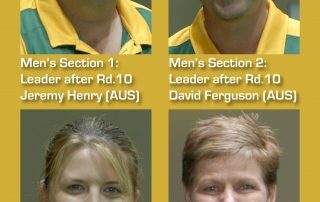 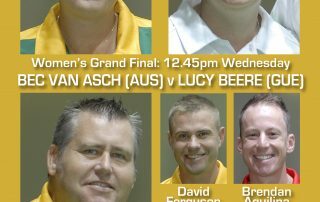 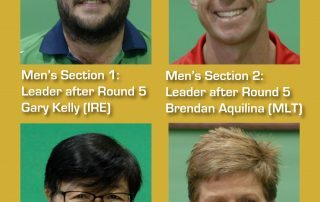 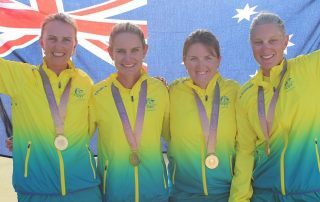 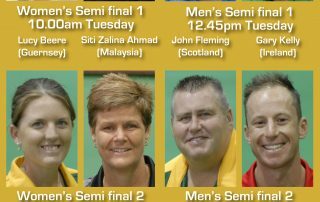 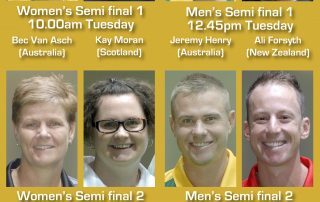 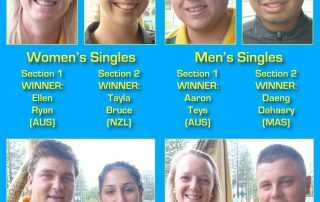 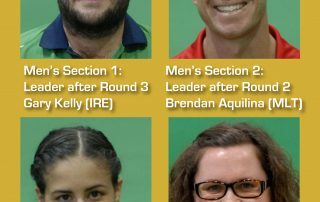 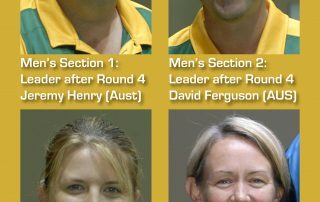 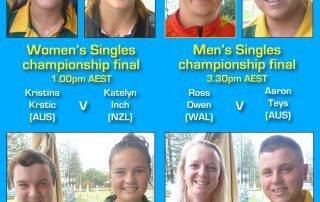 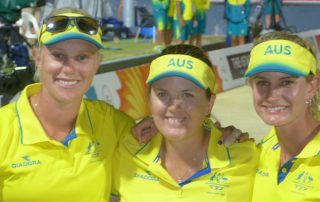 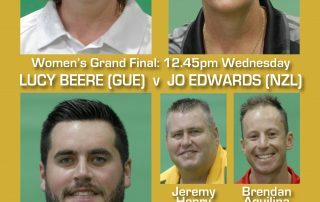 2018 World Cup indoor singles at Warilla, New South Wales, Australia Day 8: Women: Semi finals: Bec Van Asch (Australia) bt Kay Moran (Scotland) 10-4 7-7, Lucy Beere (Guernsey) bt Jo Edwards (New Zealand) 5-8 10-5 3-2.. Men: Semi final 1: Jeremy Henry (Australia) bt Ali Forsyth (New Zealand) 10-4 7-2.